SMEs (small business enterprises) are the backbone of the economy in Singapore. They comprise 99% of all enterprises, employ two-thirds of Singapore’s workforce and justify half of Singapore’s GDP. It is no wonder that there are so many SMEs on the rise, and that our government is also extending their hand to help strengthen the developments of SMEs. Nonetheless, like any other businesses, it isn’t for an SME to be successful and sustainable in the long-run. They also face many challenges in Singapore, and we break down 15 types of challenges faced by SMEs in Singapore. Local talents in Singapore are hard to come by as most of them prefer to work for a multinational corporation and SMEs have to compete to offer local talents better offer, pay, incentives and benefits. This isn’t easy for an SME as it affects the company’s net profit and income. With so many SMEs on the rise and so many competitors for a particular industry, everybody wants a slice of the pie of the economy. This has made it hard for an SME to be successful in conquering the Singaporean market as the founders have to be constantly working and thinking of ways to grow their business. 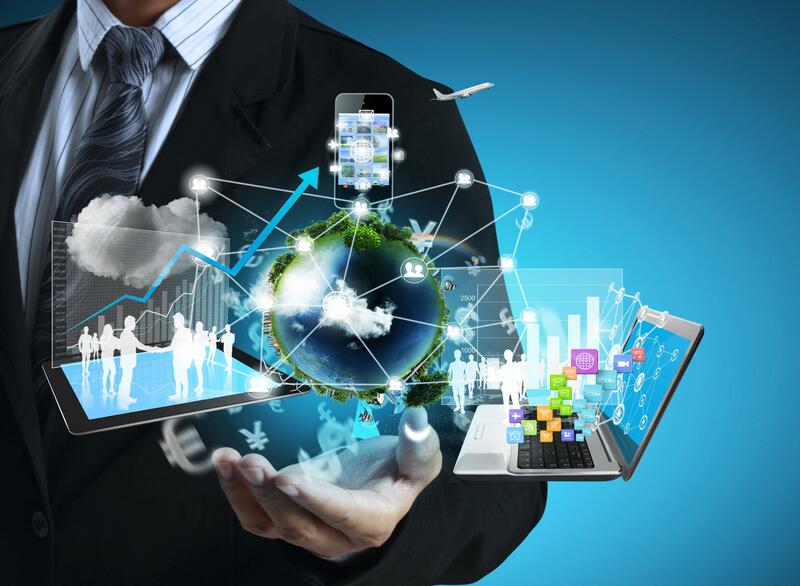 Technology is ever-changing, and every day, new technology is created to enhance one’s life. SMEs may find it hard or expensive to keep up with the ever-changing trend of technology to efficiently run their business. Besides, adapting to a new technology may take time and more money spent to keep up with customers’ needs and wants. Managing a business isn’t easy, and founders tend to want to do everything on their own. This may do more harm than good as founders can spend most of their time thinking about how to develop the business rather than to get their hands dirty on the groundwork. Outsourcing and delegating tasks like sales, production, marketing, and so on can also be tedious as one has to look for the right staff. Competition is everywhere locally and also internationally. With the evolution of business digitalisation, many opportunities can be found but that also means that local SMEs are facing tough competition online and also offline. Customers have access to a plethora of choices hence SMEs have to be more creative or spend a little bit more to reach the same audiences. With the current state of the economy in inflation, cost prices are only getting higher and this has led SMEs to encounter more increase in production cost, hence leading to cash-flow problems and hefty overhead charges. In this digital age where everything can be “googled” online, customers are getting more equipped in terms of knowledge regarding your business. Not only do businesses lose out in bad customer reviews, they also lose out in customers going to a competitor. Therefore, businesses have to be more creative in attracting these customers, and also taking into account interaction with customers online and taking their feedback and suggestions. 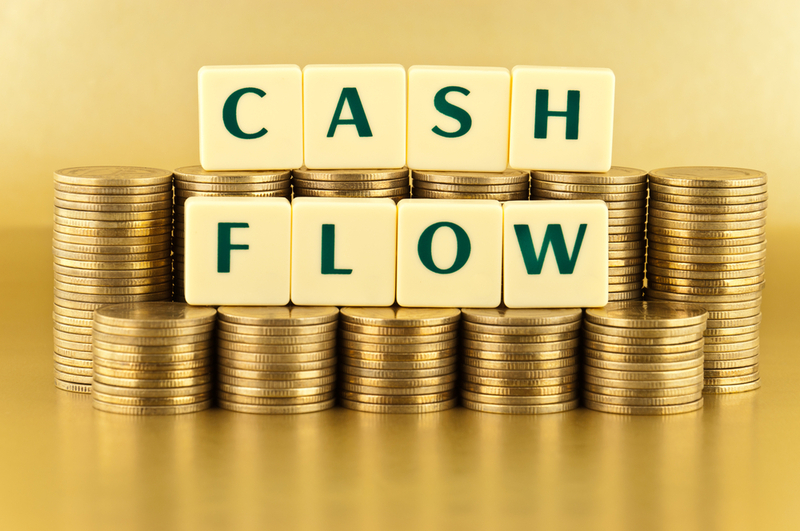 Lack of cash-flow poses a threat for businesses to lose their operation. SMEs may receive late payments from customers, and the pressure from suppliers collecting payment may be a major frustration for many business owners. Aside from that, it may be harder for SMEs to secure bank loans due to limited track record to solve this issue. Again, one of the ways for your business to sustain over an extended period is to get new and returning customers. This has become harder in the digital age where reviews are easily written and found by other people regarding one’s business. SMEs have to take note of customers’ feedback and also improve the business based on their needs. Finding the right employees is a tedious task, but the payoffs are long-term. Hiring the wrong people for the job adds in extra frustration to one’s business on top of managing the business itself. One way to motivate your employees is to set up core values and operating principles. Lastly, just like your customers, make sure your employees are happy working for you! 66% of businesses in Singapore reported that manpower issue remains the biggest challenge for them. These issues faced include increasing labour cost, foreign talent rules and regulation and also attracting and retaining younger local employees. With Singapore’s housing an expensive liability, renting a space for business is also causing a hole in the pocket. This has led SMEs to work in a shared space with other businesses and multi-use their space. There are also growth challenges for SMEs. Growing the business can be a good thing, but it also comes with complications that do worry business owners. 65% of Singapore business leaders are concerned that growing their business can put excessive pressure on operations, therefore damaging the quality and customer satisfaction. Inflation is rising, and people are spending less, this has cause SMEs to grow slowly. Banks are charging a higher interest rate, and it is affecting SMEs in their cash-flow. In times like these, SMEs have to be cautious and creative to sustain their business over tough periods. Innovation is vital for growth, but it also comes with an increased cost. SMEs are already hitting the bottom line in managing the business to stay afloat during tough times, to fork out extra money for innovation is putting a strain on most SMEs. 60% of business firms polled cited a shortage of funds to invest in change, according to a survey done by the Singapore Chinese Chamber of Commerce and Industry (SCCCI) and NUS Business School from April to June targeted all sectors. SMEs have to think out of the box for creative and practical solutions to not only sustain but also grow the business in the coming years. Although these challenges may sound daunting to most, if SMEs sit down and tackle these problems one by one, they can be sure to see the dawn of day and become more consolidated in the end. Previous Post What Is A Bridge Loan? Next Post What Are Working Capital Loans, And How Does It Work In Singapore?